Last week I commented on Buzzfeed’s piece on research that the MOJ carried out on litigants in person. 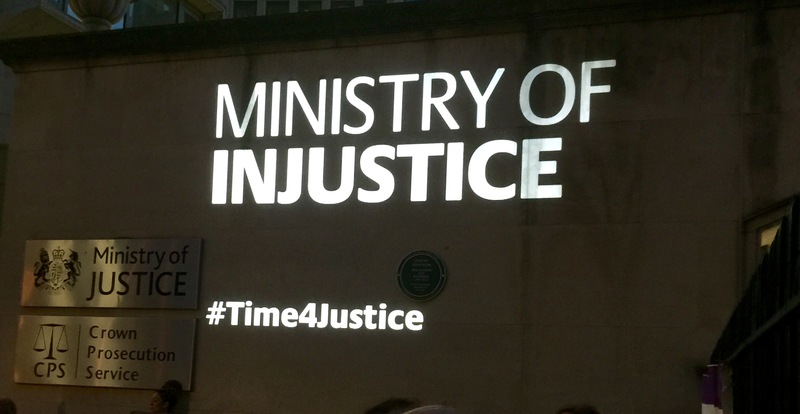 After a freedom of information request the MOJ, reluctantly, handed over a six page summary of research it carried out on litigants in person. The MOJ insisted that this was the totality of the research. However there was, in fact, a much more detailed paper. Details of this can be found in Buzzfeed today. It is worthwhile reading the entire Buzzfeed article, the emails with the MOJ and the somewhat mealy-mouthed reply after publication. I leave it to readers to draw their own conclusions. It is worthwhile reminding ourselves of the MOJ’s stance last week. Buzzfeed received an email from a MOJ press officer. ” the majority of the report is missing from the summary that was released.